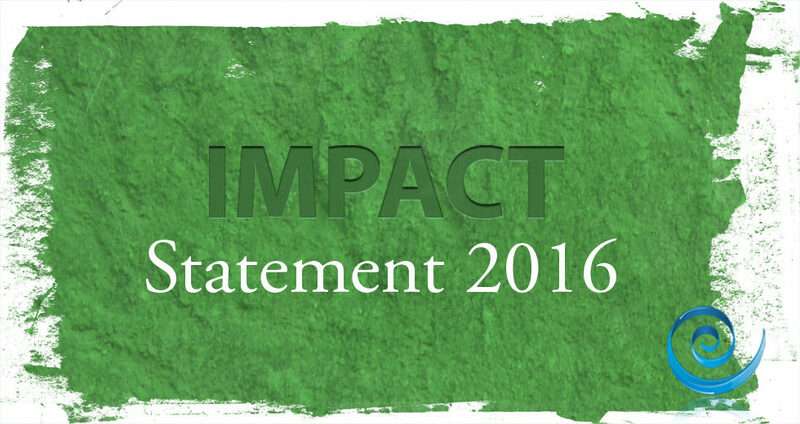 We are proud to issue our inaugural impact statement. It is published in our website here. Read, Share, Enjoy!